One of 2 new melee maps i've made in a while, feedback more than welcome! 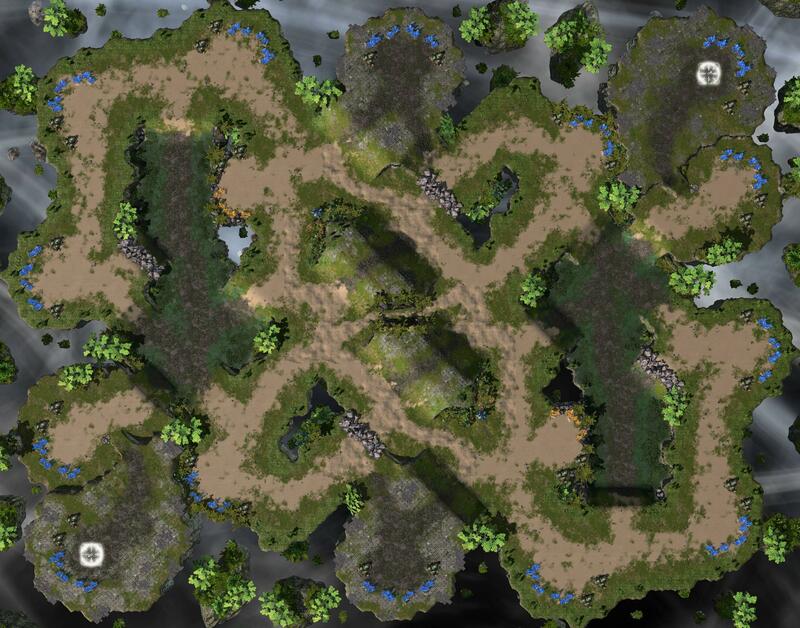 If you have a replay of a game played on this map, i would love if you sent the replay to me via PM! but what's the other one? this one is great!